American workers should be feeling their best since the start of the Great Recession. Unemployment is at its lowest level since 2008. Yet while jobs have returned, wages have remained relatively stagnant, rising just 2% in the past year. More people may be clocking in, but a sense of "just getting by" continues to permeate the national mindset. 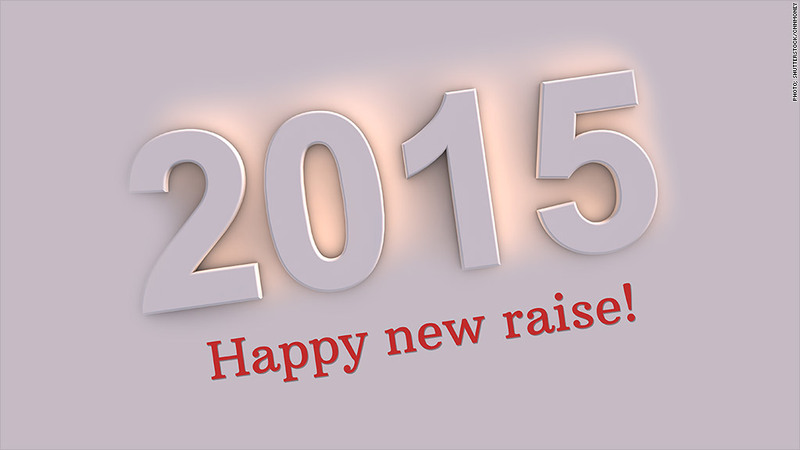 Luckily, 2015 will almost certainly usher in some much needed wage growth for U.S. workers. We expect wage growth next year to get close to 2.5% growth by year-end. This is well below the peak 3.5% rate seen before the crisis, but a step above the sluggish wage gains we've seen through most of the recovery. Short-term unemployment, which tracks workers who are out of the job market for six months or less, is at its lowest since the start of the recession. This shows a strong market for workers who come with readily available skills and can often demand higher wages. Conventional economic models often use the total U.S. unemployment rate (currently 5.8%) as the measure of labor market tightness. But the long-term unemployed make up a large share of the overall jobless rate. With diminished job opportunities and a greater chance of leaving the work force all together, the long-term unemployed have less influence on wages, meaning overall unemployment may have been less accurate as a predictor for salary increases. Don't get me wrong, the long-term unemployment and total rate are critical in gauging the overall health of the labor market. But the short-term unemployment drop is a positive sign for wages. The so-called job "quit rate" has hit its highest level in six years, according to the Bureau of Labor Statistics' September job openings and labor survey. Workers who start voting with their feet are a good thing for wage appreciation. It signals the labor force feels confident they can quit in order to look for new jobs at potentially higher salaries. U.S. employers' labor costs are on the upswing, and that's yet another sign that worker pay could finally break out of its post-recession pattern of sluggish growth. The Employment Cost Index (ECI), a broad gauge of wage and benefit expenditures, rose a seasonally adjusted 0.7% in the second and third quarters as compared to 0.3% in the first quarter. Early on during the recovery much of the overall gain in the ECI was from a jump in benefits. 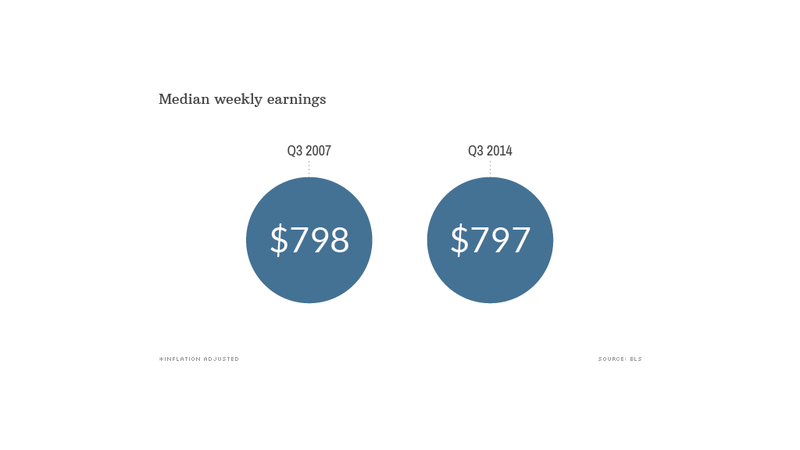 This time wages and salaries, which account for roughly 70% of compensation costs, jumped 0.8%. All that said, the news on wage growth will not be good for all. While certain jobs require higher and higher salaries, a large number of American workers aren't seeing any, or very little, wage growth. What's more, while the short-term unemployed are finding jobs, many of the long-term unemployed often remain without work, or leave the jobs market altogether, ultimately ending up as causalities of the Great Recession. Share your story: Are you stuck in a part-time job? After five years of relatively high unemployment and wage stagnation, however, these indicators can help keep the U.S. from slipping back into the doldrums of a tough recession as Europe is. If the higher wages do take hold, workers may start spending more, which means businesses will feel more apt to hire, and a positive cycle can ensue. 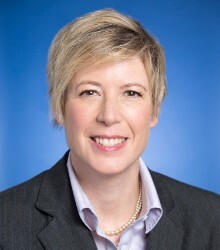 Beth Ann Bovino is U.S. Chief Economist for S&P Ratings.